If you think that bingo is dead, you haven’t tried the game’s reinvented versions. Designed to tap into the interest of the millennials, this new breed of bingo creates a massive queue forming outside its halls. 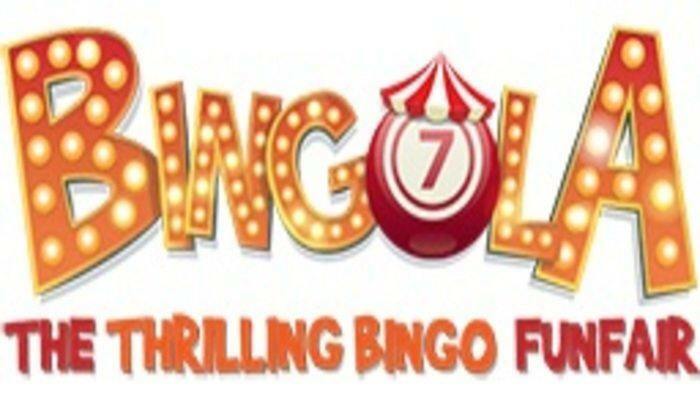 In the past 20 years in the UK, traditional bingo has been devastated by a number of factors, including the smoking ban, among others. Numerous bingo halls were closed down in the past decade, but with the introduction of a fresh perspective on bingo, the pastime is seeing a new market of people in their 20s and 30s. 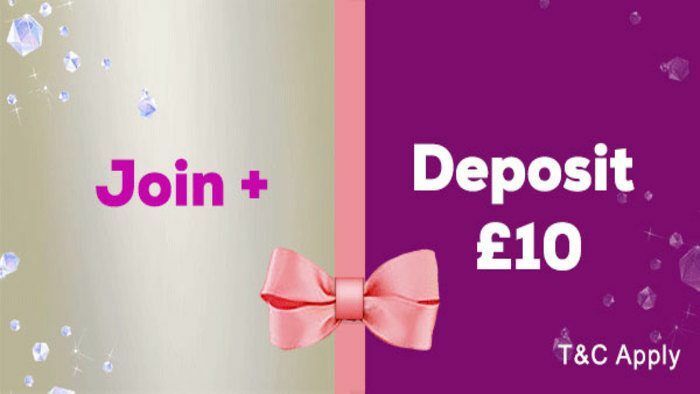 All over the UK and the US, bingo operators dress the game into something unique, lively and interesting. These reinvented versions of the old-school pastime have captured the interest of a younger generation of card-dabbers, including the hipsters. Cosmic Bingo is undeniably and unmistakably the same bingo that everyone has enjoyed through the years — but with a twist. There are still cards and callers as well as numbers to be dabbed off, but the fun begins when the house lights are turned down and the black lights are switched on. By 10:30pm, the neon ink on the cards, shirts and decorations — and even the players — come alive with the laser beams, strobe lights, black lights and rockin’ music. Cosmic Bingo is available in select halls in the Canada and the US. Rebel Bingo founders Freddie Sorensen and James Gordon knew that austerity is not good for bingo. That is why they insert all possible kinds of fun into their version of bingo, even if it means receiving raised brows from traditional players who “don’t like change”. Identified as a “very intense and emotional” kind of bingo, Rebel Bingo breathes new life to the pastime by throwing in DJs and fun challenges for the players to complete. Even though Rebel Bingo is considered the black sheep of the bingo family, it has been embraced by one of the big names in the industry. This year, Mecca Bingo has opened its doors to Rebel Bingo, allowing it to take over the company’s hall in Camden for four nights. This is a huge step for the organisers as operating under Mecca means that they are allowed to give cash prizes. Rebel Bingo nights have been held at music venues in 35 cities around the world, including New York, Los Angeles, Ibiza, Madrid, Lisbon and even Las Vegas. Its events draw in 800 to 2,000 players, usually in their 20s and 60s. Bingo operators are certainly reaching out to a demographic of young people. 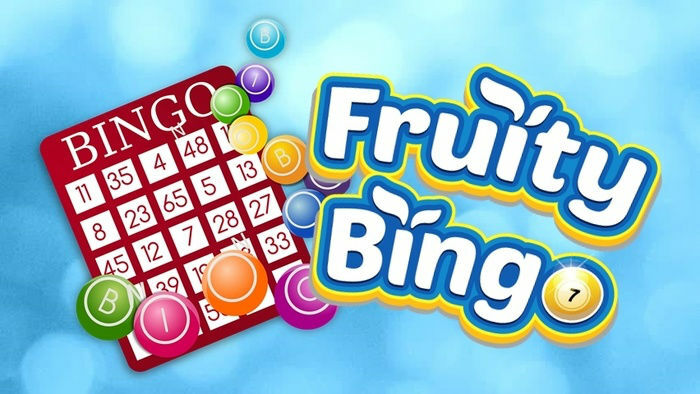 Moreover, digital formats of bingo are now available within anyone’s reach. Before, people had to physically visit a bingo hall to be able to play the game and interact with other people with the same interest. Nowadays, they stay at home and still play bingo online on laptops or mobile devices. 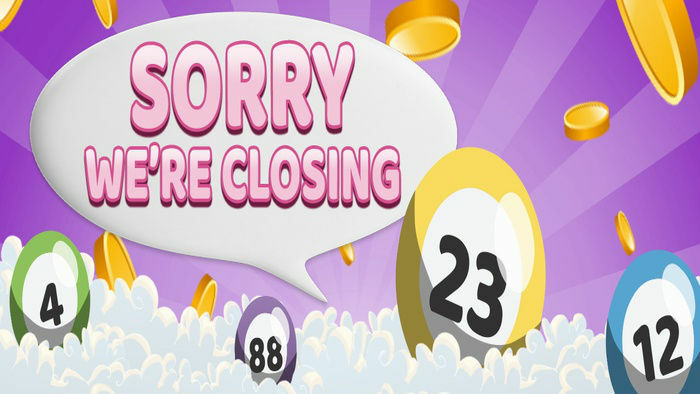 Even Mecca Bingo and Ladbrokes Bingo embraced the digital era by making the classic 75-ball, 80-ball and 90-ball bingo games available online.